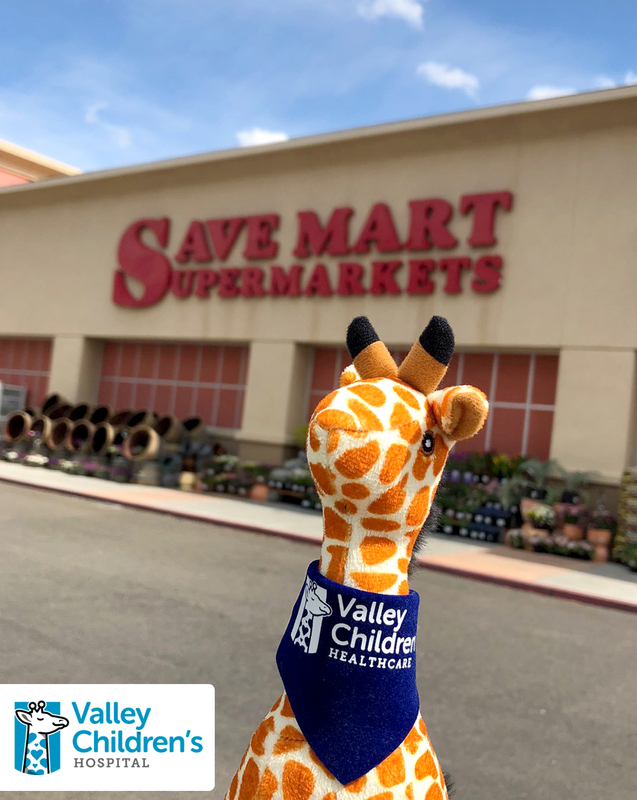 Save Mart is proud to team up with shoppers to help raise money for Valley Children’s Hospital. Every year this money goes to fund vital research and lifesaving treatment initiatives for the children in our communities. Beginning April 3 through the 15, Save Mart shoppers will have the opportunity to donate $2, $3, or $5 though coupons available at checkout. All proceeds will go to the Valley Children’s Hospital. 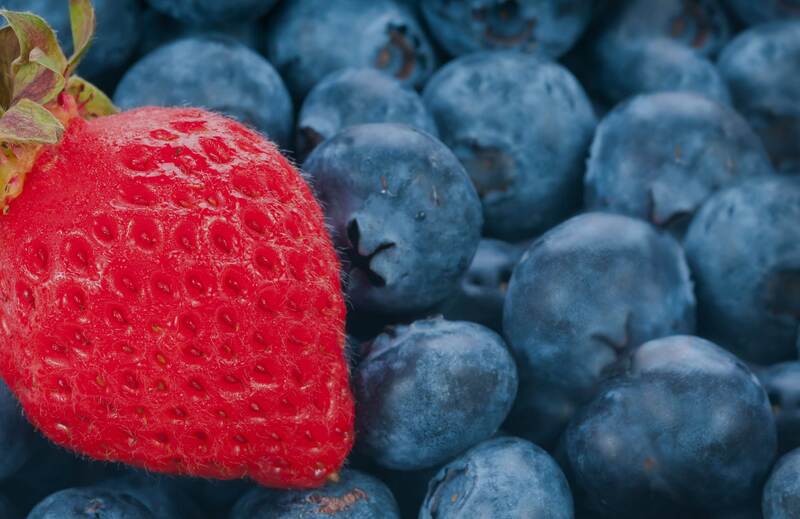 Forty-five Save Mart stores throughout the San Joaquin, Stanislaus, Merced, Madera, Tulare, Fresno, Kings and Tuolumne counties are participating in this year’s fundraiser. Last year this fundraiser collected over $15,000!